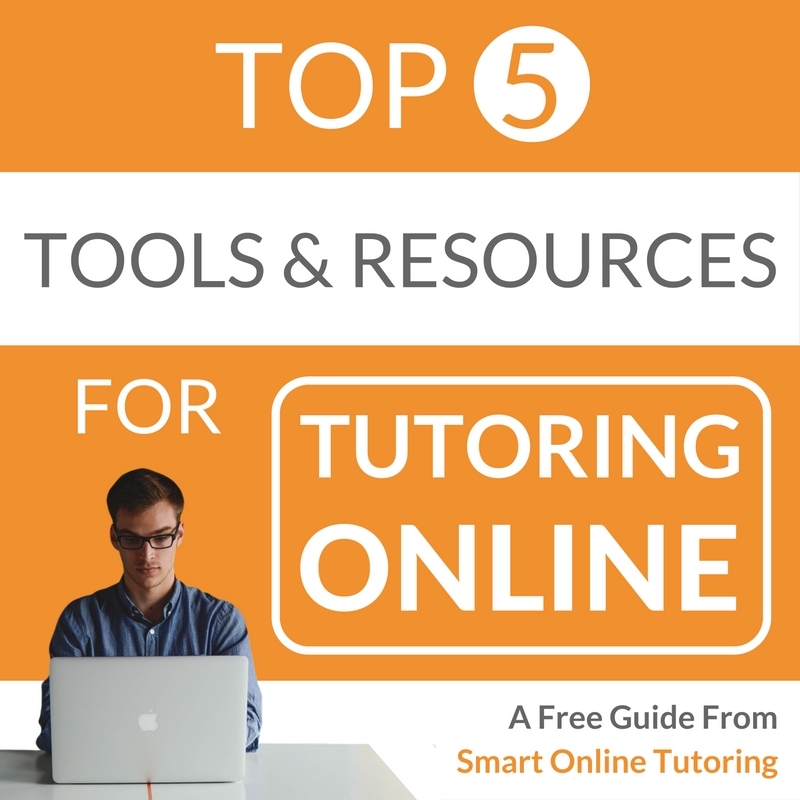 People often ask, “Is it possible to tutor online as a full time job?” My answer is yes, you sure can! 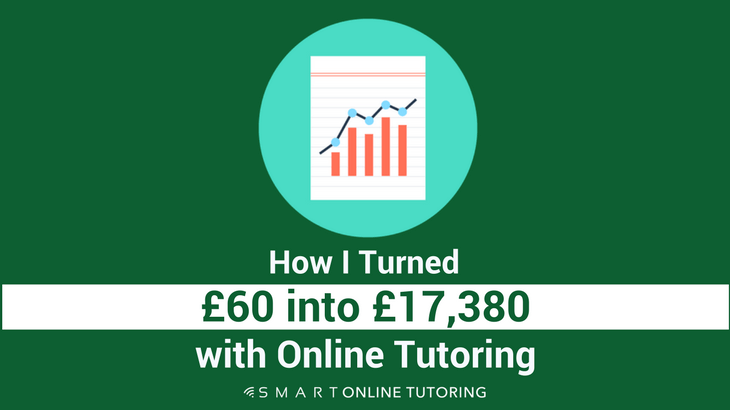 Here's how I turned a single face to face student into a family of loyal learners who spent £1000s on online lessons with me. When I first started my tutoring business about 4 years ago, after getting my website set up, I decided to invest a small amount into advertising my services on an online tutoring directory. For an annual fee of £60 I could write a profile, advertise the kind of subjects I tutor and add a link back to my website. It wasn't long before I had some enquiries and one of my first students was a Russian lady who wanted to have some face to face lessons in my home city of Bristol. She needed to prepare for an English exam so she could start her foundation art course in the UK. We arranged some face to face lessons and after a couple of weeks, she finished her preparation course with me, took the exam and normally that would be the end of our tutoring sessions. But her mother who was visiting her from Russia heard how much her daughter enjoyed my lessons and decided that she too would like to learn some general English with me. So we arranged a face to face lesson but it was only a short visit and the following week she returned to her home in Siberia. This is where it gets exciting. I encouraged her to try an online lesson when she returned home, which she did and absolutely loved! She then bought some more lessons using the checkout system on my site. Each week we met online to continue learning English using Skype and Google Slides. You can read more about how to create a Google Slides lesson here. Now it's true what they say about the power of word of mouth. If you do a good job, people will recommend you. This lady clearly enjoyed the tutoring lessons and talked about them with her family. Soon enough, her sister was signed up for some Skype lessons as well. Before long I was teaching the whole family! Her sister, husband-in-law and their 3 children all wanted to learn English online. There were times when I would finish a lesson with the mother, teach the daughter and then the father. It was an incredibly efficient use of my time. Sitting at home in Bristol I was tutoring my students all the way over in chilly Siberia and my commute to work was 6 steps from my bedroom to my home office! Back in Bristol I used to have to get in my car, travel to a meeting place, receive a cash payment, travel to the bank to pay the money in and then return home. 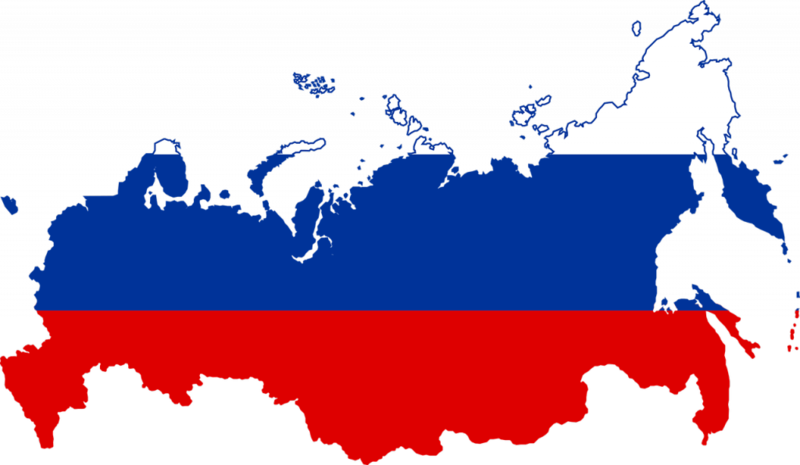 Now with my website and online lessons, my Siberian students could pay me online with their bank card and I could teach three lessons in a morning instead of one. Not only was this much more efficient for me but because my Russian students could learn from the comfort of their homes as well, they could fit it around their schedule and everyone was happy. I'd teach the daughter when she got home from school, the mother before dinner time, the father when he got home from work and the busy sister-in-law in the evening before bedtime. So I had to work in the middle of the night to make that happen right? NO WAY. They were 5 hours ahead of the UK so I was always finished by 5.30pm. Time efficient and convenient. The best thing about this whole set up was that the family members were having so many lessons, they would buy 40 at a time. Over a 2 year period they spent £17,380 on 606 lessons with me! All from an initial investment of £60 in a tutoring directory to advertise my services. 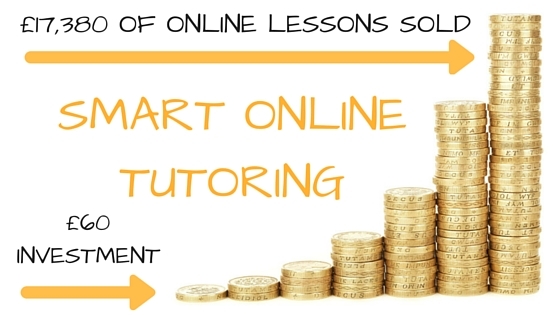 By having the right online systems in place and providing great quality online tutoring, I was able to turn one student into six and generate thousands of pounds in tutoring fees. It didn't happen overnight but it didn't take long to generate a regular source of income by promoting my services this way. 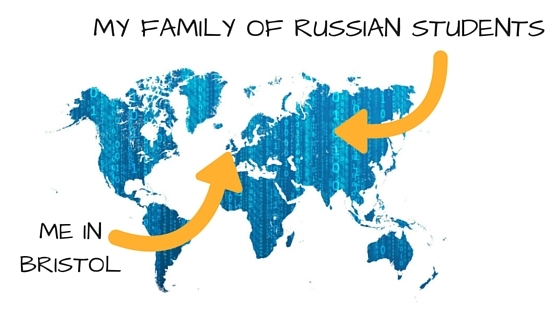 And that was just one enquiry, from one family, in one country. The demand for good quality tutors is high and not just for English tuition. Whatever your subject you tutor in, there are so many people looking for tuition either for themselves, friends or family members. 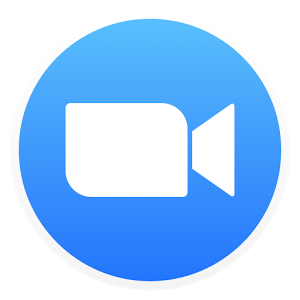 Being online opens up the door to this massive market and can transform your short-term tutoring gigs into lasting relationships that generate income for months and even years. What was the tutoring directory that I used? I really like The Tutor Pages because you simply create a tutor profile and then start receiving student enquires by email or through your own website. The best thing is that the student pays you directly so there are no agency fees. Click here to sign up to The Tutor Pages and start advertising your tutoring services online. There is an annual cost and you can choose between three membership options - Bronze (£40+VAT) Silver (£45+VAT) or Gold (£50+VAT). The advantage of having a Gold membership is that you can add a link to your own website. In my opinion, it's totally worth the small extra cost to be able to advertise through your website as well as your Tutor Pages profile.